Sharpening your culinary skills (or developing new ones) can improve your diet, nutrition, and social life. We tend to cook less as we age. Why cook when you can zap something in the microwave, pour something ready-to-eat into a bowl, or speed-dial for takeout? But this quick-eating trend has made many men adopt diets that put them at risk for weight gain, heart disease, and diabetes. 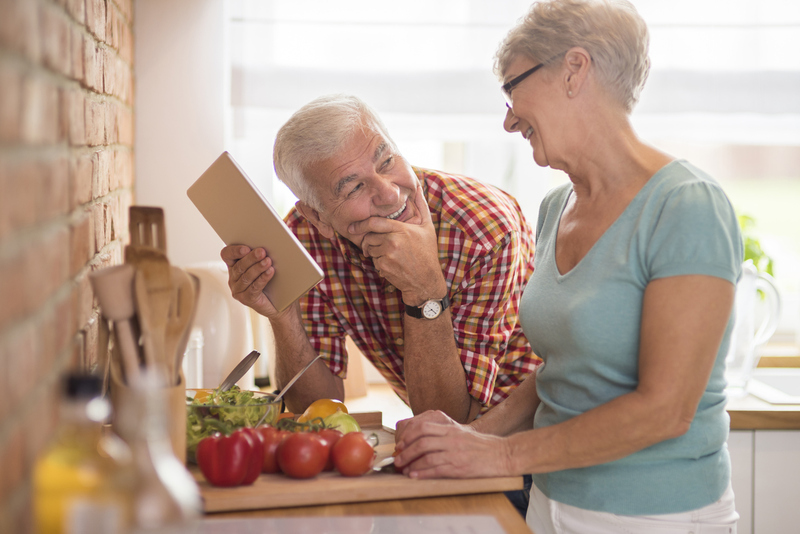 "Many older men have never developed or have lost touch with kitchen skills, and thus have become too dependent on processed and prepared foods," says Dr. David Eisenberg, of the Department of Nutrition at the Harvard T.H. Chan School of Public Health.